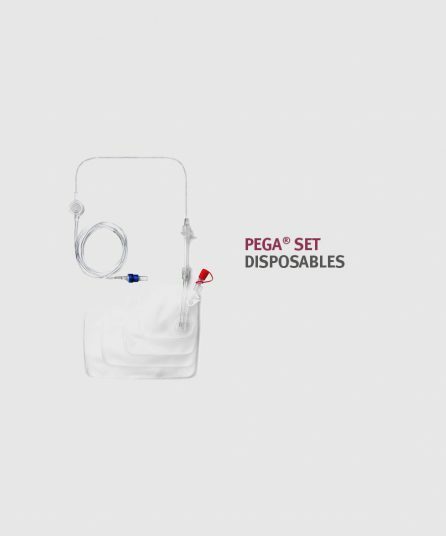 The PEGA® PCA is a small, portable infusion pump, which is used both for STATIONARY and AMBULANTORY INFUSION THERAPY. 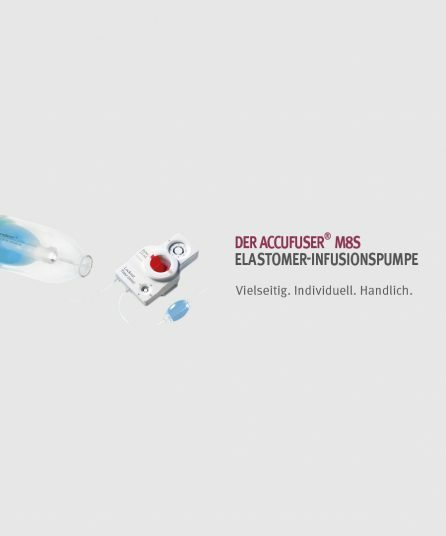 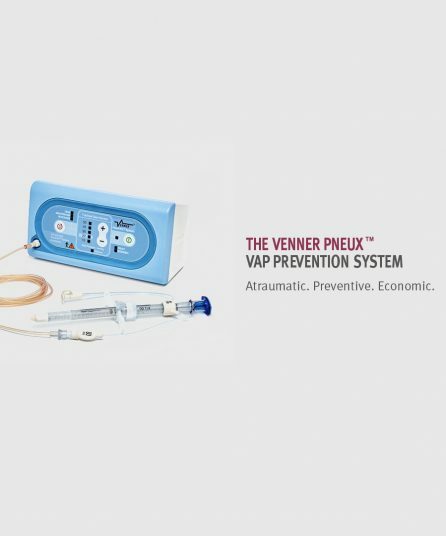 As a successor to the PEGA® Plus mode, the PEGA® PCA is PARTICULARLY suitable for PCA PAIN THERAPY (PCA = patient-controlled analgesia); it is therefore also able to carry out other types of continuous infusions. 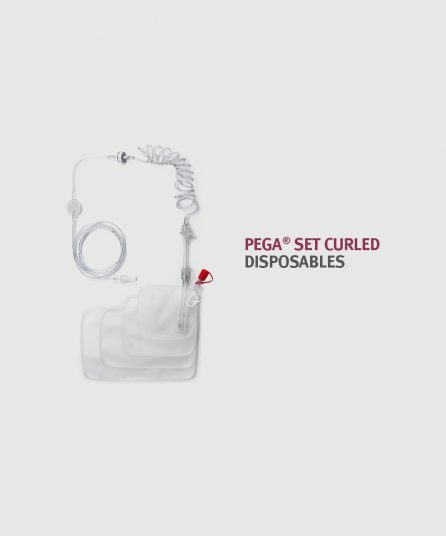 With the PEGA® PCA, the quality of patients’ lives will be significantly improved with appropriate pain therapy, and with the level of mobility thanks to the small size of the infusion pumps. 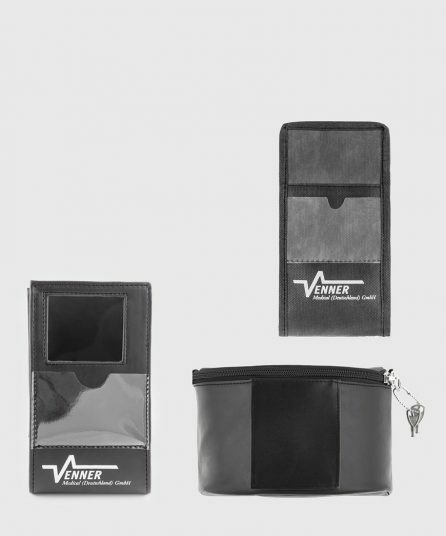 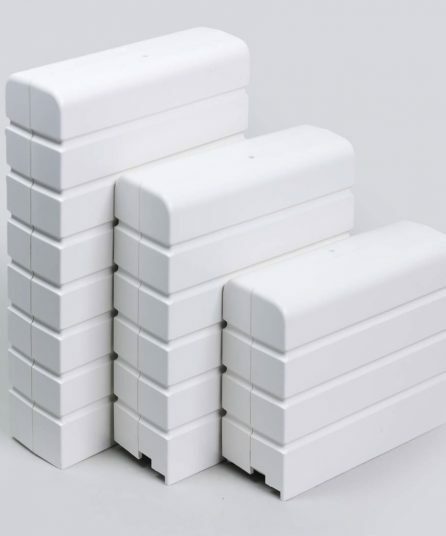 A wide range of accessories in the form of various sizes and types of consumable material complete with various pockets can offer versatile application potential.